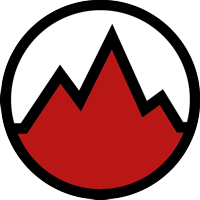 Learn to Lead Climb is an intensive two hour instructional session focusing on introducing a climber that has climbed indoors but wants to transition to efficient and safe lead climbing. 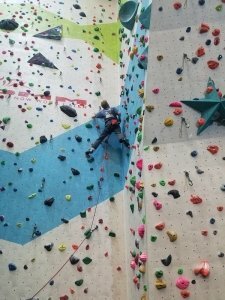 During the two hours you can expect to cover lead belaying best practice, lead climbing tactics, footwork, clipping techniques, rope management and all aspects of safety. During the session you can also expect to cover communication, psychological approach, warming up and tactics. Equipment is included if required. 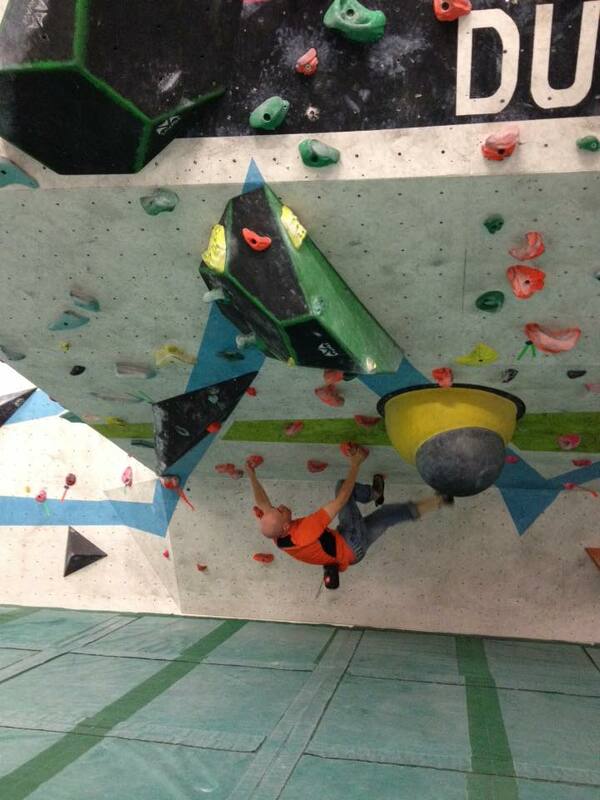 Ability to belay and an understanding of climbing indoors essential. 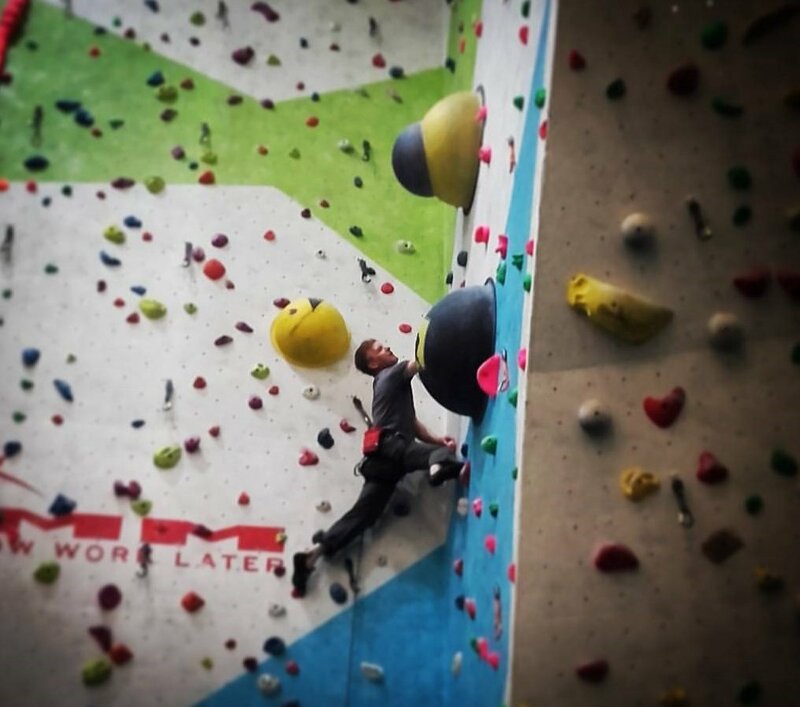 Indoor Climbing Improver Assessment is a two hour assessment and coaching module designed specifically for those climbing between 5a – 7a and would like to advance their climbing. Taking place in Awesome Walls Dublin the two hours focuses on technique, movement, footwork, tactics and advice on training. You can expect to also expect to cover warming up best practice, injury prevention tactics and recovery.